This is THE BEST INDEPENDENTLY PRODUCED Premier Standup Comedy Showcase in downtown San Diego! 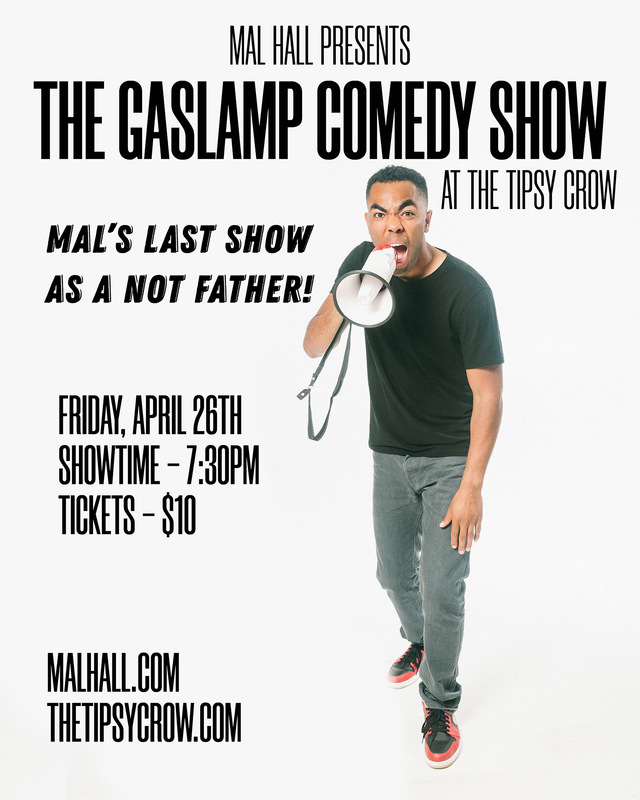 Located in the underground level of The Tipsy Crow, The Gaslamp Comedy Show is a west coast representation of an east coast comedy club. The urban, underground, dimly lit vibe is very reminiscent of New York Comedy Clubs. Experience comedy the way is meant to be experienced up close and personal with about a hundred people. The Gaslamp Comedy Show focuses on offering the highest quality show, highest quality cocktails and craft beer, and the highest quality service to ensure that you have the best time possible. The Gaslamp Comedy Show features the BEST local comedians as well as touring comedians you’ve seen on Comedy Central, Last Comic Standing and more! !